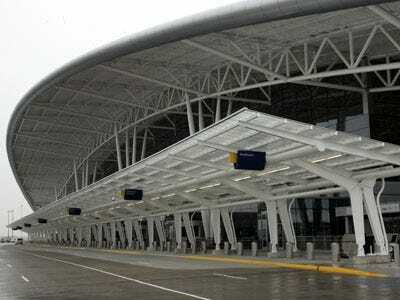 10 airports received the top overall score of 5 out of 5. 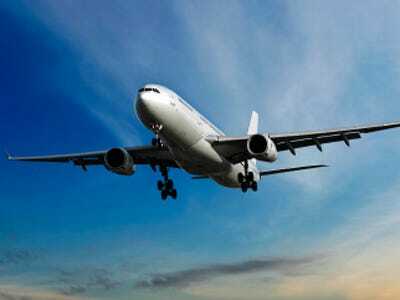 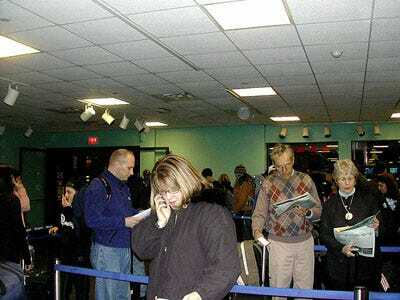 Fifteen airports received a dismal overall score of 2. 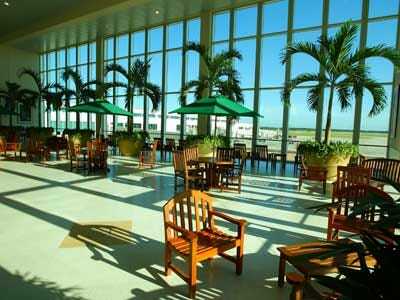 Photo: The tropical waiting room of RSW, from Wiki Commons. 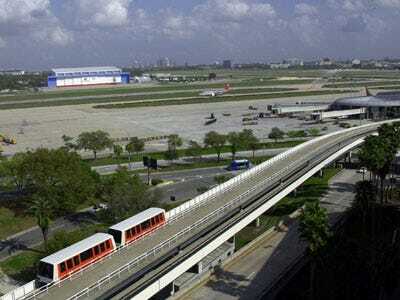 Photo: 'People-movers' move people to satellite gates at TPA (AP). 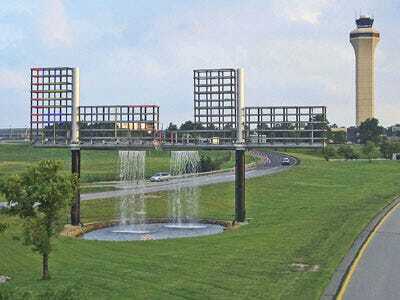 Photo: Double Monopole, a sculpture at MCI, from Wiki Commons. 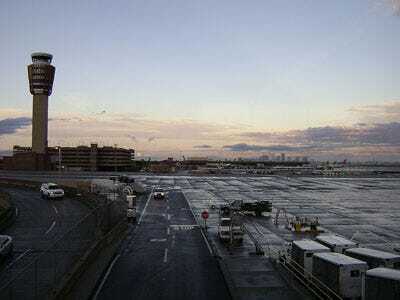 Photo: Terminal 3 at PHX, from Wiki Commons. 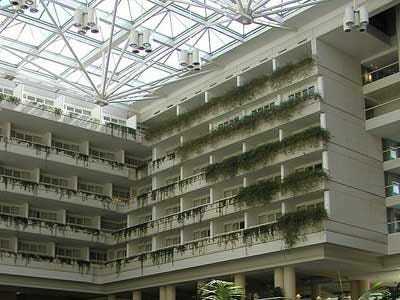 Photo: The on-site Hyatt hotel at MCO, from Wiki Commons. 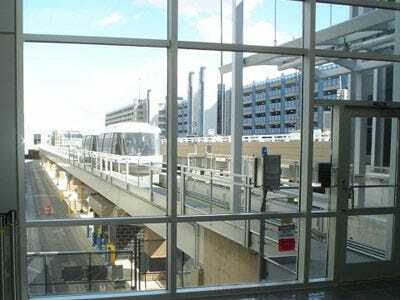 Photo: Light-rail service connects the airport and downtown and the Mall of America (Wiki Commons). 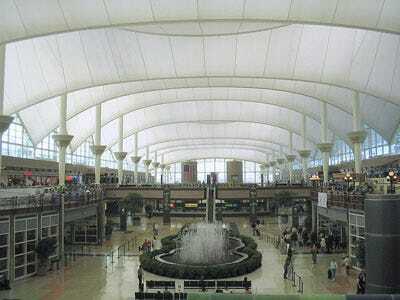 Photo: The DEN main terminal, from Wiki Commons. 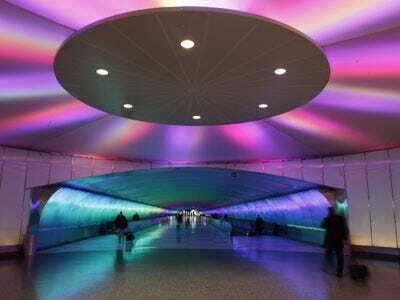 Photo: Purple-lit tunnels connect the terminals at DTW (AP).